I had a great last few days, great picture, good memories and a lot of wonderful people. Not to say everyday here isn’t amazing I was just really in the grove the last few. Woke up early hit up Rocky Point, then Back Door then a quick spin at Off the Wall till my battery died. I told my friend Paula that I’d get here a Jack Johnson picture, but I don’t want to bother the dude walking his kids to school in the morning, plus thats really not my style. 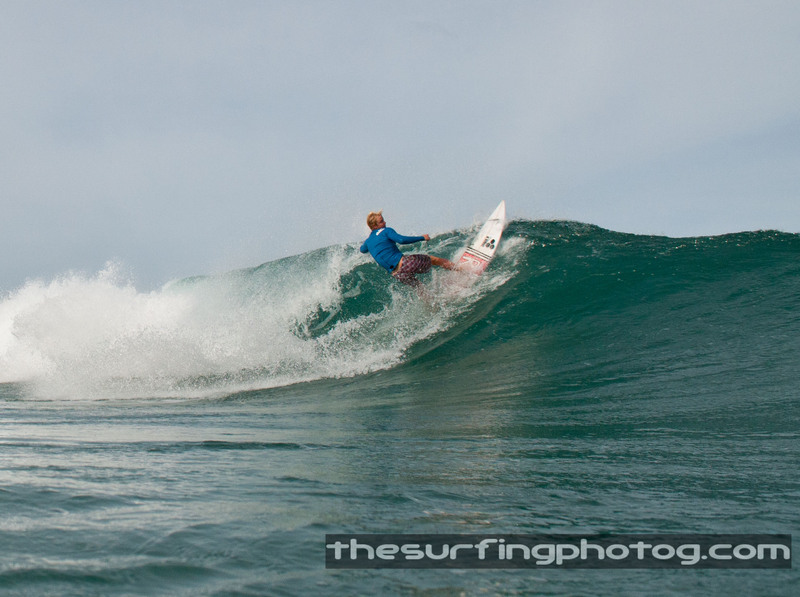 So I caught him pumping in to a nice workable right today at Rocky rights, dude has got nice flow. I kind of miss stylish surfing. 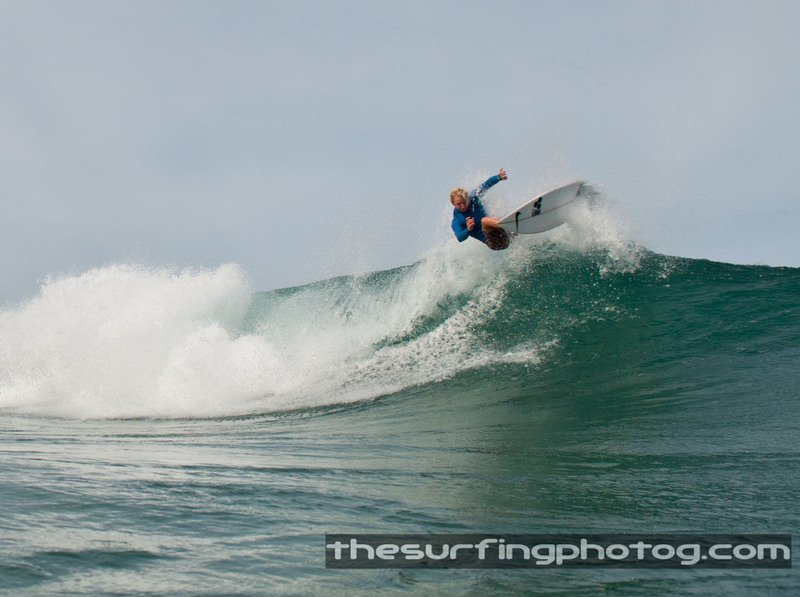 This entry was posted on December 4, 2011 by the surfing photog. 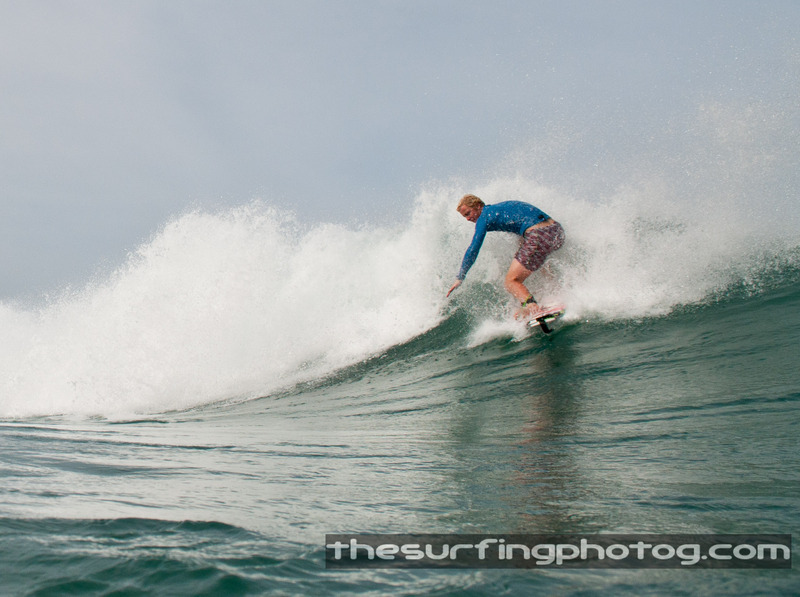 It was filed under Backdoor, North Shore, Off the Wall, Photography, Pro's, Rocky Point, SURF, surfing, Water Angles . makes me want to be in the water. Dude it’s the reason why I don’t leave the water, I’m bruised, broken and bloody and I get up every morning asking for more.